One of the top juice brands in the world is Ceres. 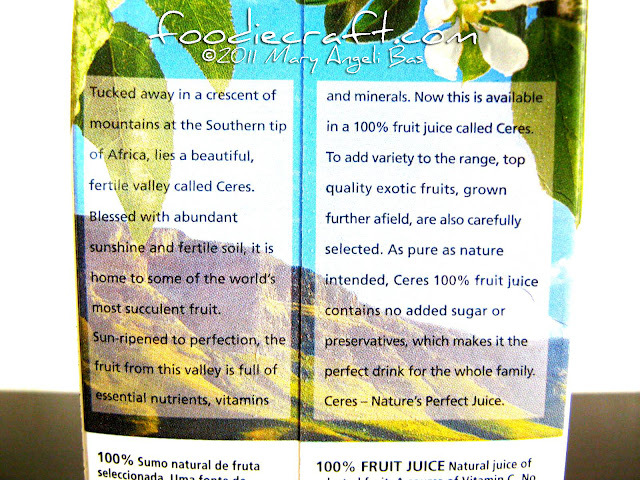 It is renowned for its wide range of exotic, 100% pure fruit juice blends. 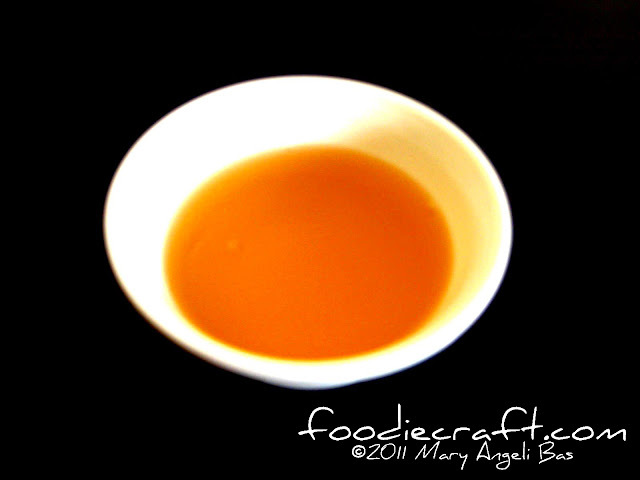 It has over sixteen flavors in the market; Litchi, Youngberry, Pomegranate, Mango and Apricot to name a few. 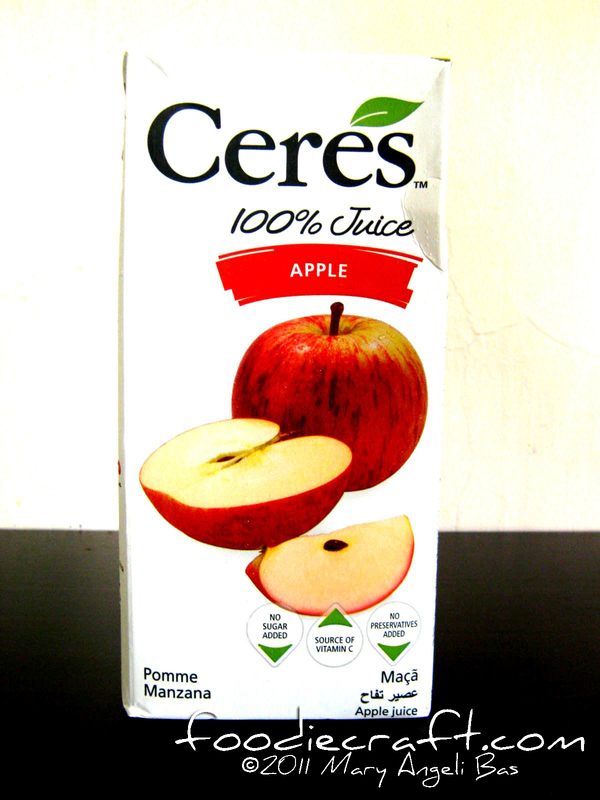 Ceres 100% Juice is available in 1L and 330ml cases. 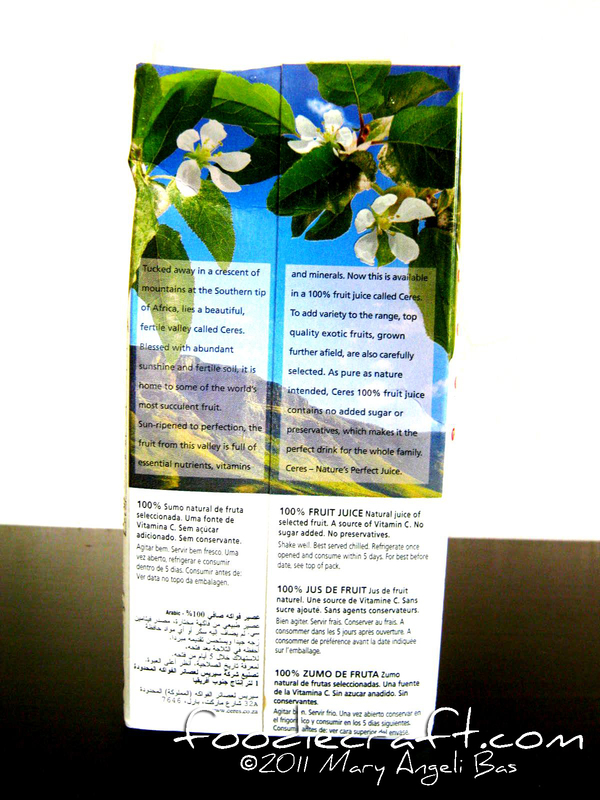 The packaging is mindfully produced to retain the nutrients of the product. Unlike usual beverage cartons, this brand's material is different. The taste of the drink is great.